1 . 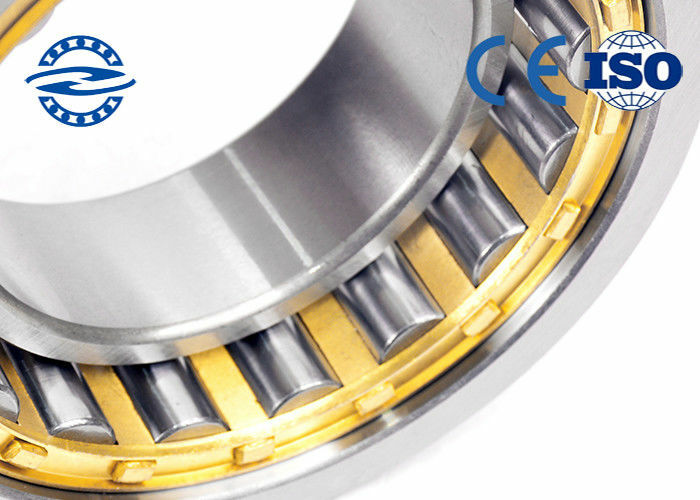 Full cylinder roller bearings are designed to withstand heavy loads . 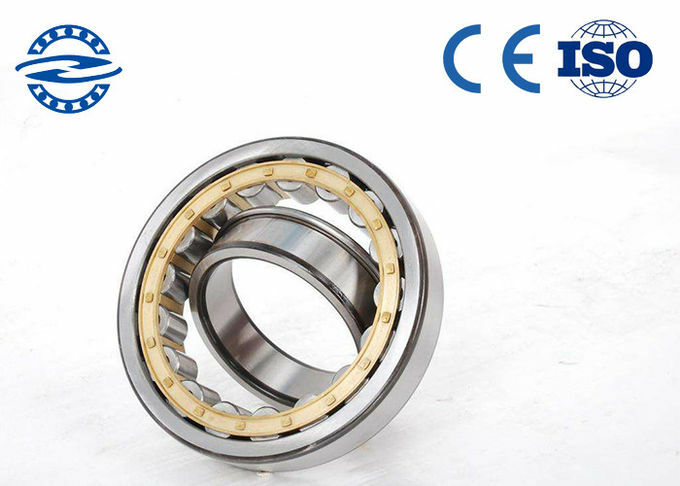 We have perfect quality control system and testing equipment, experienced engineers over 10 years.We test the bearings one by one, ensuring the high performance of all bearings. We are pleased to receive any comments from around the world via email, via phone/message or via Skype / WeChat / whatsApp / Viber / QQ...And so on. 5 . Keep bearing cleaning from dirt, dust, pollutant, moisture. 6 . Bearing should not be ultra cooled.